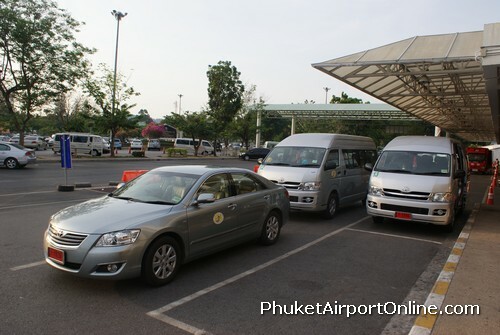 Several companies provide limousine and minibus services at Phuket airport. 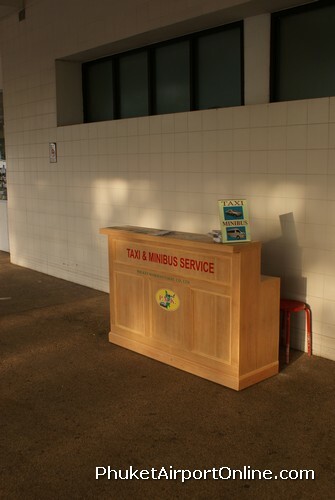 Service counters are located outside on the arrivals level. 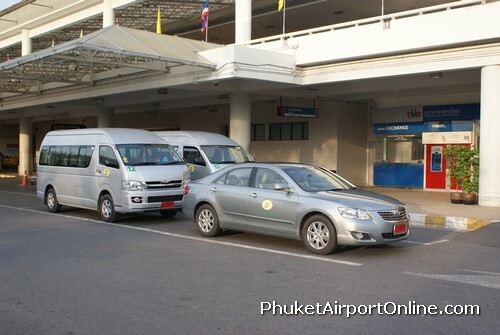 Fixed price lists are available for private limousine, private minibus and shared minibus transfers.